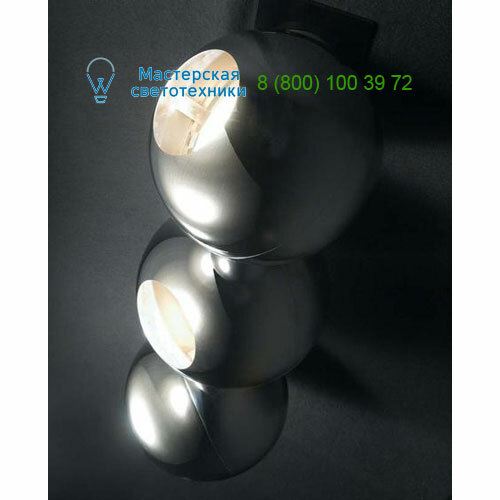 12-25 SET3, wall or ceiling lamp, build-in (build in box + magnet + body), glossy black, G53 3x45W 12V, transformer not included. Size: 540x160x160mm. Recessed cut out size: 180x68x51mm. IP40.